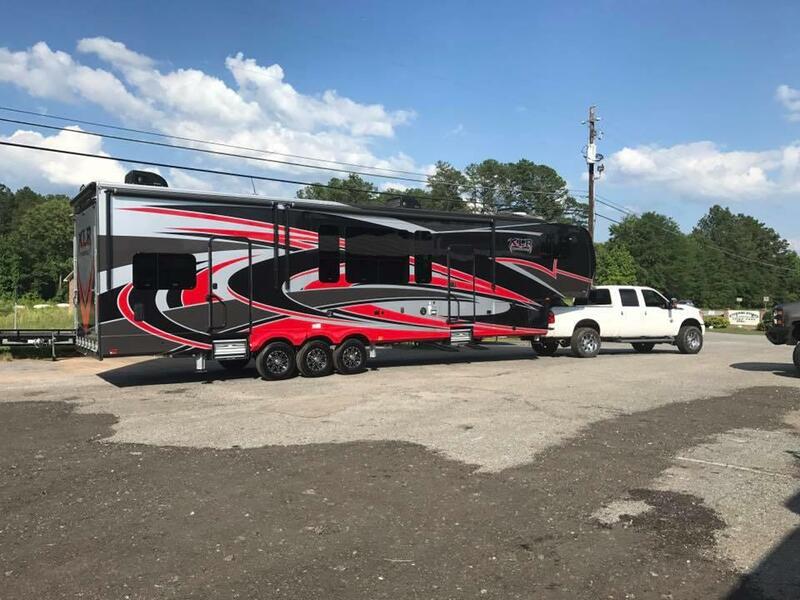 Have the right trailer for the job! Call today! 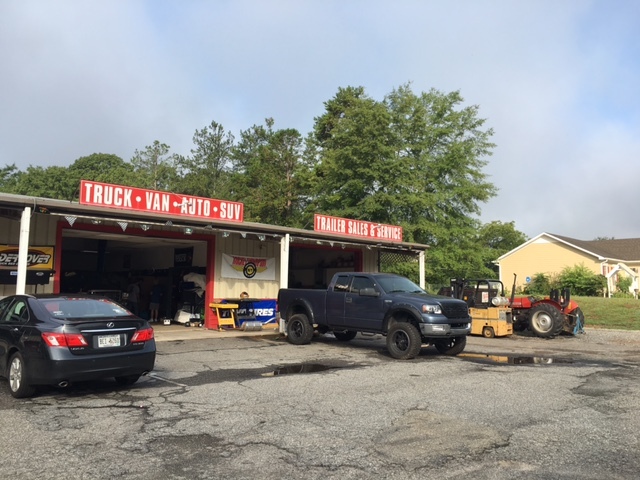 Our trailer dealer started in 2002 and has quickly become the local area's leading trailer repair and full scale trailer accessories shop. 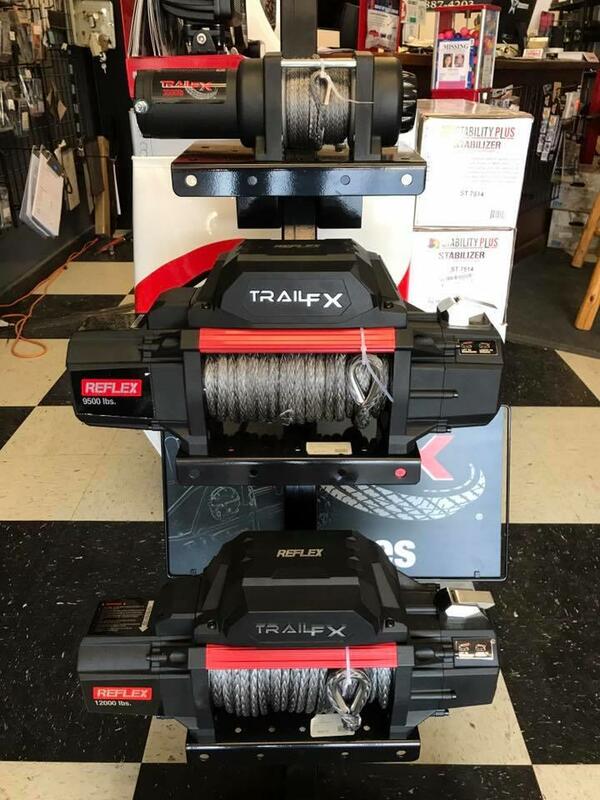 We also serve as a horse trailer dealer and utility trailer dealer; with our trailer service covering replacement trailer parts. 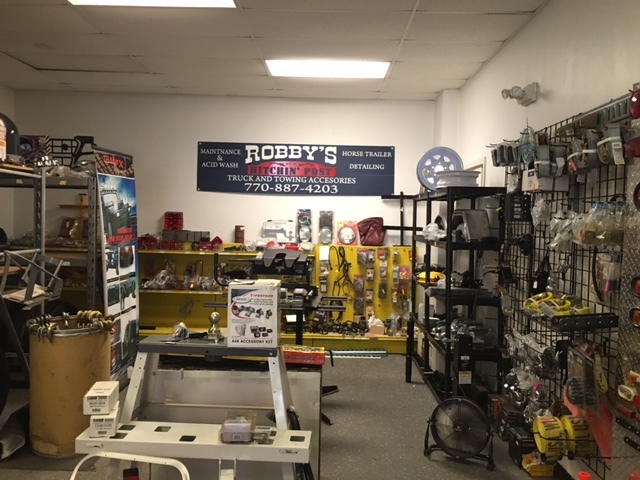 Along with our trailer repair shop, we also offer trailer hitch and other towing accessories items. 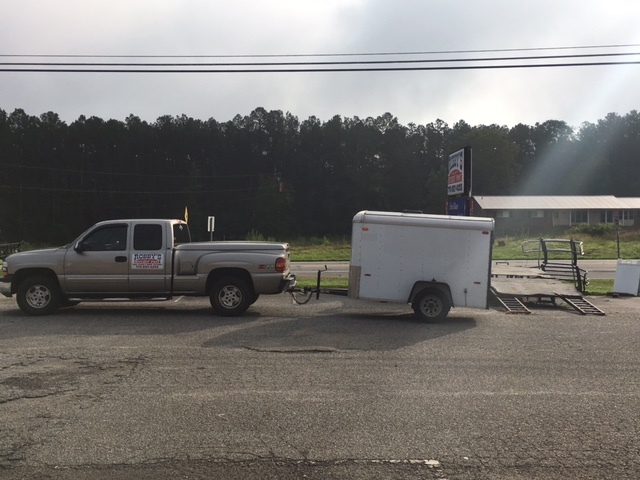 For a quote on a new trailer or trailer repair item stop in or call today! 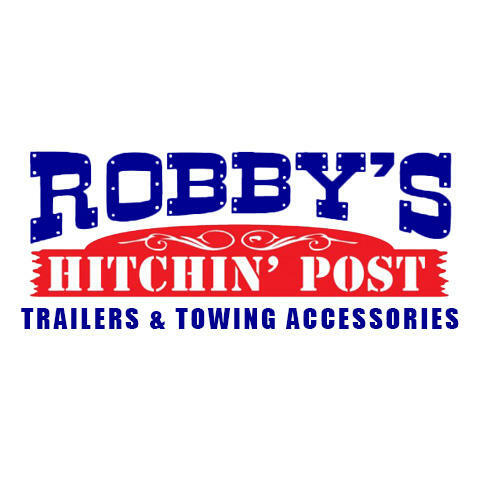 Currently there are no reviews for ' Robby's Hitchin' Post '.